Dedicated to personal service and supplying only the finest and superior quality vehicles, for the discerning market in Northern Ireland. By achieving that superior service, the firm has gone from strength to strength. We have in our fleet some of the very best models of the superior S Class Mercedes-Benz range of cars available anywhere in Ireland. Each chauffeur is fully vetted for the security and safety of our clients. We guarantee confidentiality, reliability, excellence and discretion to all our clients. Please contact us for a no obligation quotation. We are confident that our service cannot be surpassed. The only service to use for Modern and reliable cars on your wedding day. Your Chauffeur will arrive in a dark lounge suit or uniform with hat. We leave that choice to our clients. Your car or cars will be dressed with ribbons or your choice, or with none at all, again we leave the decision to our clients. 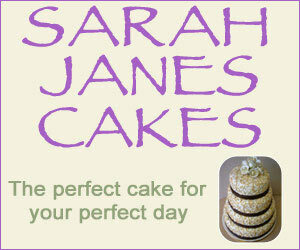 This is your special day and we endeavour to please with this Platinum Service. Tour the Antrim Coast, Glens of Antrim, Giants Causeway or anywhere in Ireland. Discrete & confidential. All our Chauffeurs are vetted for your security. Simply the best cars for a totally modern Wedding. A touch of Class. Chauffeur Car Services 5 out of 5 1 user reviews. 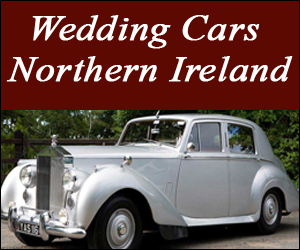 "vintage wedding cars northern ireland chaffeur driven wedding cars northern ireland"